Bankruptcies filed in federal courts have dropped from 1,467,221 in 2011 to 1,261,140 as of September 30, 2012. The findings were reported by the Administrative Office of the U.S. Courts. The Administrative Office of the U.S. Courts released the results on November 7, 2012. Information about business and non-business bankruptcy filings, comparisons between 2011 and 2012, 4th quarter filings, monthly filings, and per capita filings were also released. During the 12-month period ending on September 30, 2012, business bankruptcy findings dropped 16 percent compared to last year. There were a total of 49,895 business bankruptcy filings as of September 30, 2011, but there were only 42,008 business bankruptcy filings in 2012. During the fiscal year of 2012, non-business bankruptcy filings decreased by 14 percent compared to 2011. There were a total of 1,417,326 non-business bankruptcy filings in 2011, but there were only 1,219,132 filings in 2012. The highest amount of filings in 2012 occurred between June 30 and September 30. 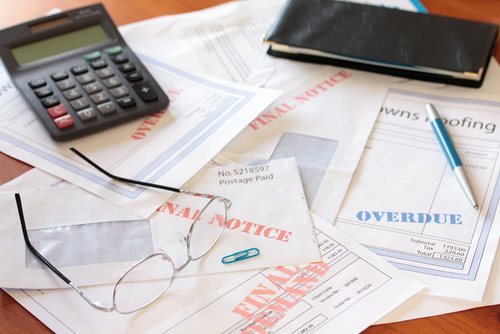 The figures indicate that a larger number of homeowners may select Chapter 13 bankruptcy over Chapter 7 since Chapter 13 did not decrease as much as Chapter 7. The reduction in Chapter 11 and Chapter 12 is a good sign for the economy as well. The reports on lower Chapter 11 and 12 bankruptcies come just as recent reports show increased consumer confidence about the economy.